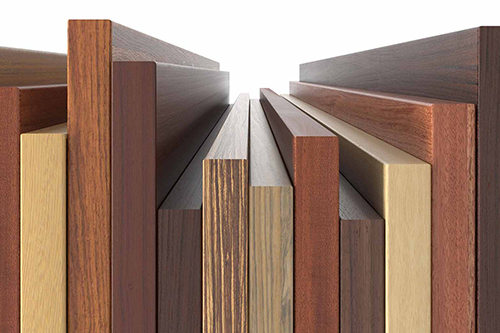 The High Pressure Laminate includes matt, glossy, ultra high gloss, and moisture resistant options, all being the best in class. Heat resistant with antibacterial properties, they are an ideal choice for any application. 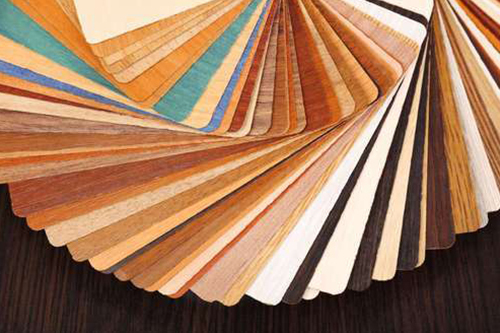 Using high pressure, the laminate of your choosing is pressed in factories with high precision using automated machinery. With our attention to detail, matching edges bring out an outstanding beauty. 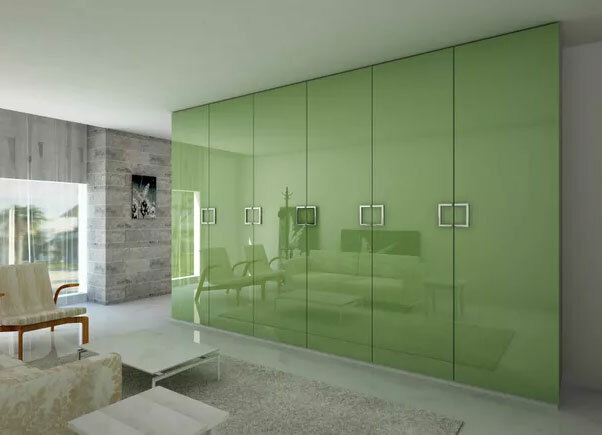 A premium high-gloss option, its flawless finish and scratch-resistant properties make it a favoured choice, especially for high-end looks. Easy to maintain, resistant to moisture and with great reflective properties, it can add visual space and an inviting appeal to your TV unit. There are 1000’s of stylings available, it is up to the imagination of individual to come out with a design for a given TV unit space. As the name says, the entire TV unit will be created separately without fixing to wall. This is movable and in case if you would like to carry it to new house, it can be dismantled and taken. In case if you have a plan to carry this unit to some other house in future, it is advisable to go for a compact one. It is fixed to the wall and one will can expect multiple layouts and options. 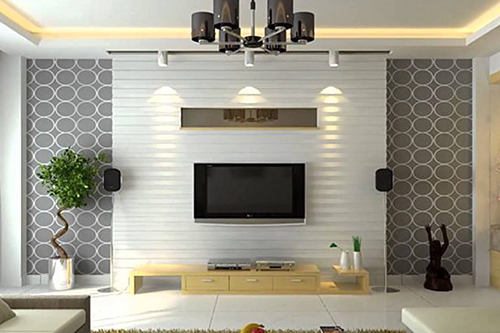 If your hall is very spacious, one can combine go for L shaped which will have better place to keep the decorative items, books apart from TV unit. 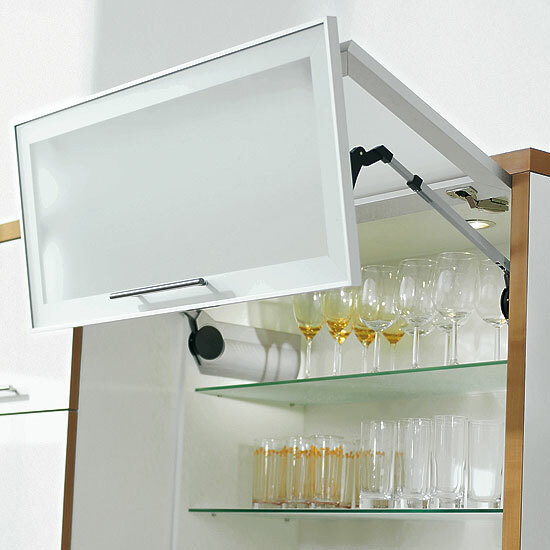 Perfect for compact doors where space is at a premium, this adjustable Door lift lets you make use of overhead space for any decorative items. 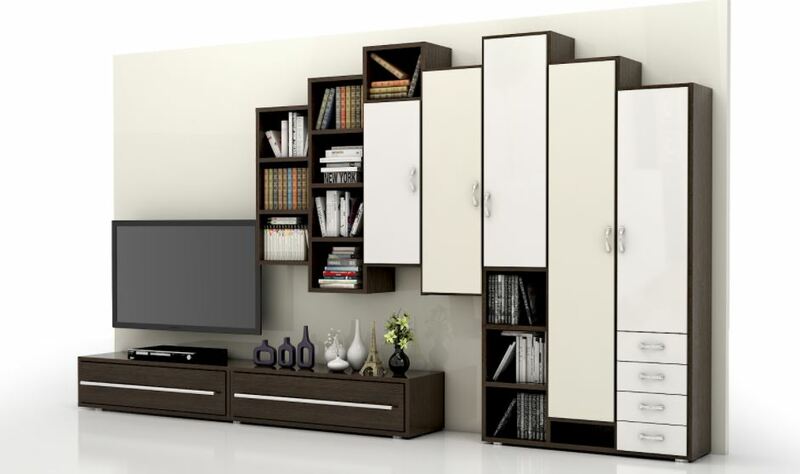 Hinges and channels from top brands come together to make your perfect TV unit with elegant looks. 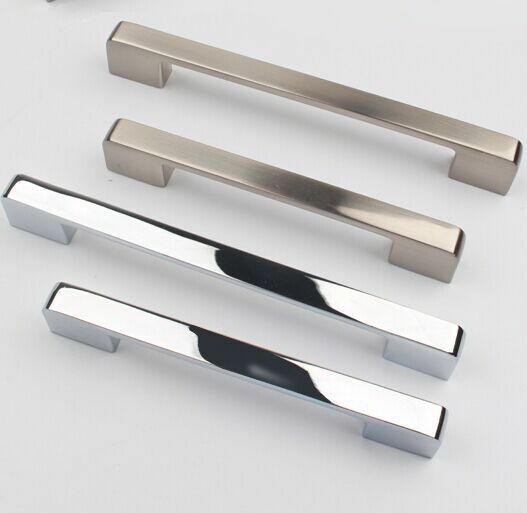 Choose from our extensive range of — contemporary handles finished in silver, chrome or SS; our antique range of classic handles; a luxe range of leather-covered handles and elegant groove handles. 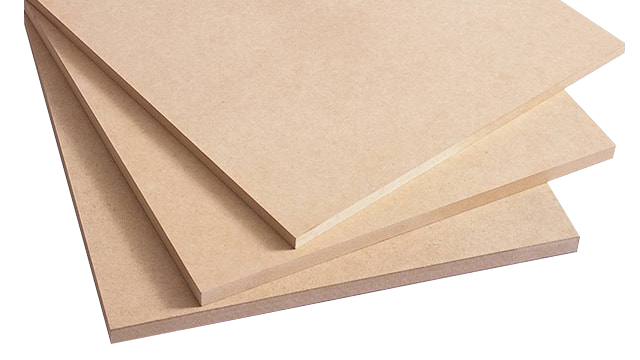 An extremely durable and waterproof and fireproof plywood, its endurance to water exposure makes it ideal for any use. 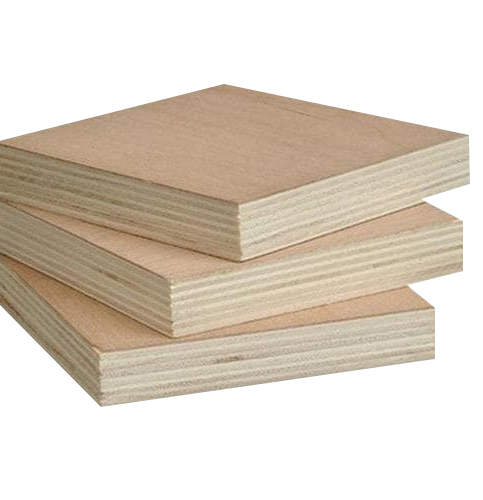 The high-grade ply is known for its structural strength and resistance to expansion or contraction with change in temperature and moisture. 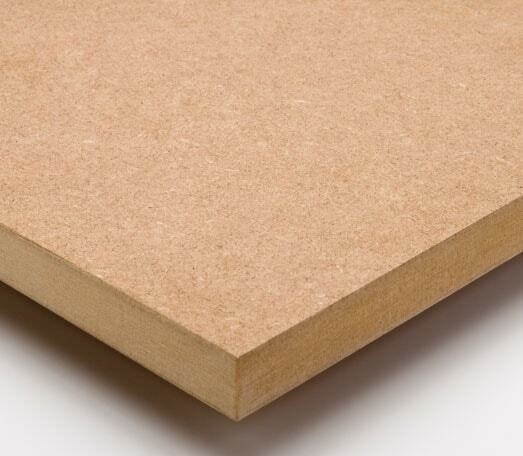 Commercial plywood in simple terms is a standard plywood available in market. 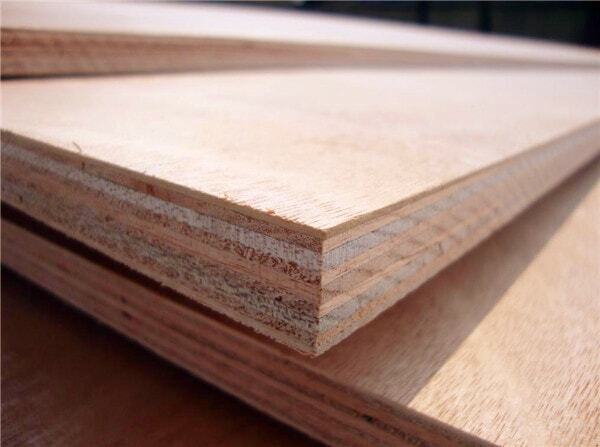 Commercial plywood is also termed as MR grade plywood. MR stand for moisture resistant and the plywood can withstand some amount of moisture, humidity and dampness. 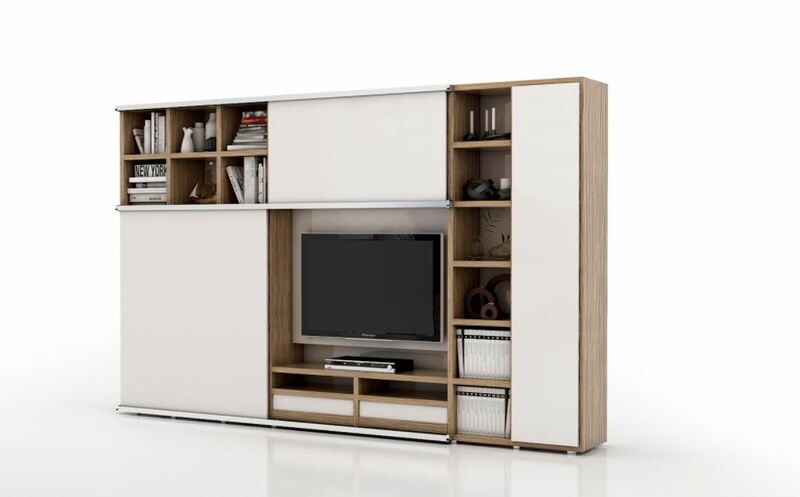 A material that’s perfect for superior quality TV unit, the high density fibreboard exhibits the same properties as plywood, all at a substantially lower cost. The high moisture resistant top-coat makes it waterproof, while heat and termite resistance makes it highly durable. 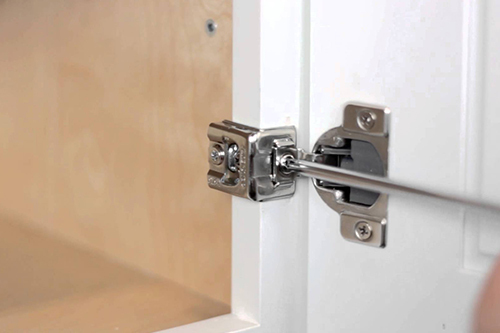 Medium density fiberboard, a composite engineered wood, is known for its strength and consistency, resulting in smooth edges — perfect especially for cabinet doors (shutters). 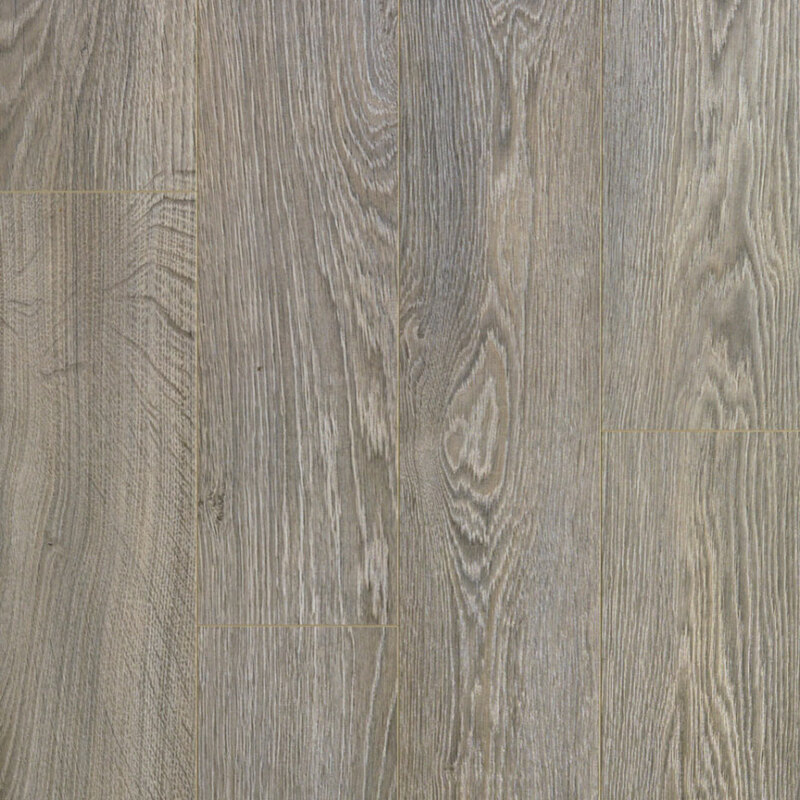 Comes with high moisture resistant top-coat, it boasts a superior surface finish, ideal for laminates and paints.